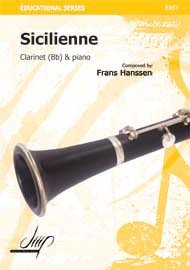 Throughout musical history clarinet has had an important influence on many composers. From Mozart to Copland, not only have composers written beautiful clarinet music, but at times the clarinet and talented clarinet players have lured them out of retirement or inspired them to change direction with their composing. It was the clarinet virtuoso, Richard Mülfeld, who enticed Brahms out of retirement. Brahms had claimed he was going to forgo composing, but after befriending Mülfeld and hearing his playing, Brahms wrote his Clarinet Quintet and Trio in 1891, and two Sonatas for Clarinet three years later. 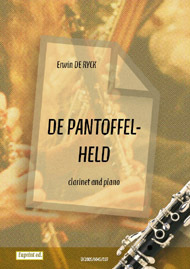 All pieces are considered some of the best examples of chamber music for any instrument, especially the Quintet, and the world would have gone without them without the inspiration of Mülfeld and his clarinet. Mozart was also inspired to write a Quintet for Clarinet and Strings by a clarinetist who was also a friend, Anton Stadler. 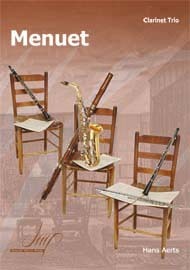 The clarinet became Mozart’s acknowledged favorite wind instrument, second only in his musical affections to the viola. Many musicologists believe that Mozart’s discovery of the soft expressive colors available to the clarinet, at that time a new instrument, influenced many of Mozart’s most personal works, including his final piece, the Requiem he was writing at the time of his death. The modern clarinetist who had the most influence on 20th Century composers was Benny Goodman, who commissioned works by many of the great composers of his day, and influenced many more. Bartok, Stravinsky, Hindemith and Copland all wrote major works for the clarinet, commissioned by Goodman. These pieces often fused elements of art music and jazz, ushering in a new modern sound.